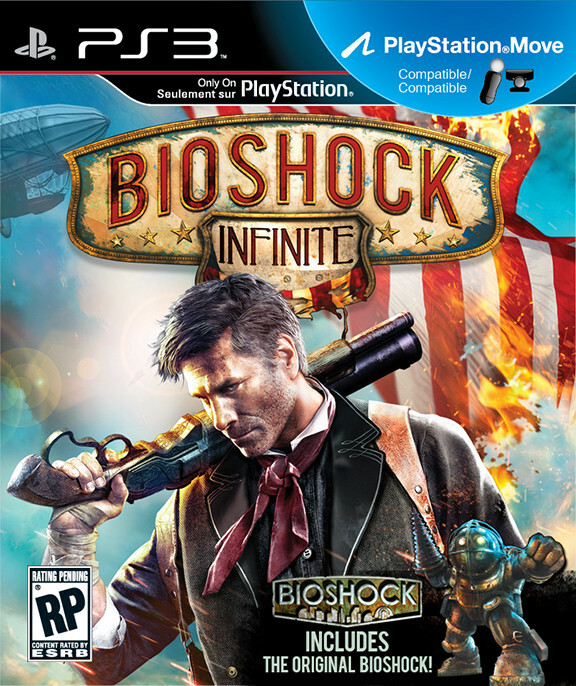 Bioshock Infinite seems promising at this stage and according to a new report by OPM, it has been revealed that some religious themes in the game has been highly altered by the studio based on some feedback, but it has not been entirely cut. “I had some very valuable conversations. One of the characters in the game was highly altered based upon some very interesting conversations I had with people on the team who came from a very religious background, and I was able to understand they were kind of upset about something,” Ken Levine told OPM. He also revealed what the game was all about. The game comes out in March for the PS3, Xbox 360 and PC.